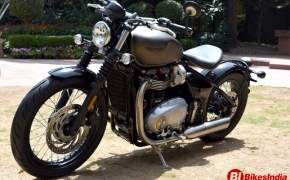 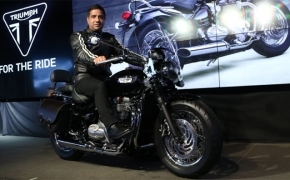 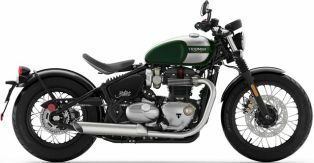 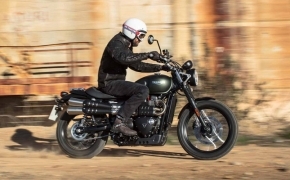 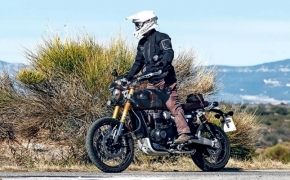 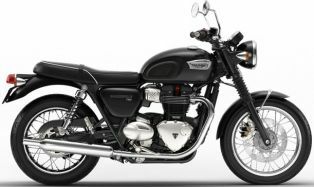 The new Triumph Thruxton R is a Cafe&#039; Racer from the Bonneville series of British marquee. 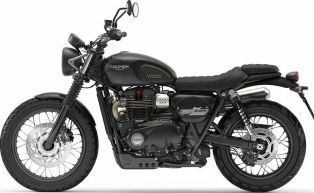 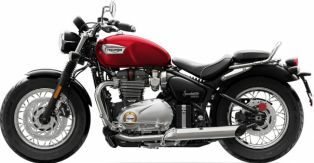 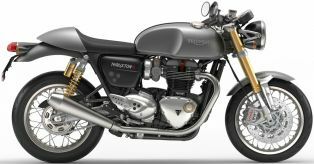 Featured with new 1200cc liquid cooled parallel twin engine the Thruxton R is loaded with all the modern gadgetry that one can imagine on a motorbike. 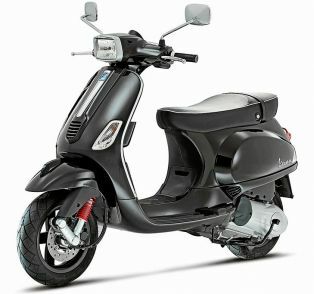 Ride By Wire technology, ABS, multiple riding modes, upside down (USD) Showa front shock absorbers and what not. 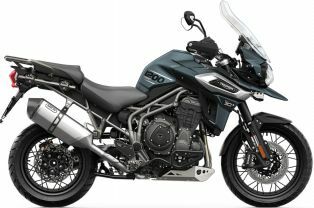 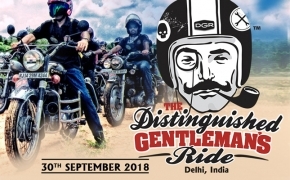 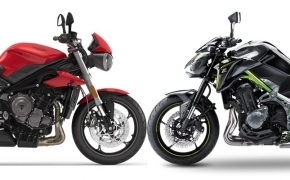 There would always be those two motorcycles from different manufacturers with similar characteristics or similar pricing or similar audience or under similar category. 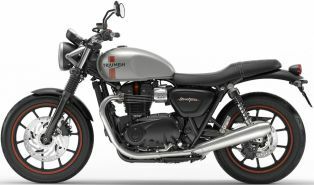 Not very often all these together apply for two different motorcycles, that too for Superbikes in a country like India. 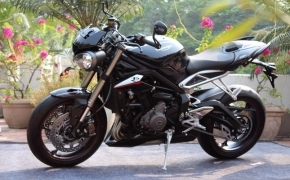 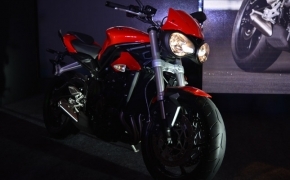 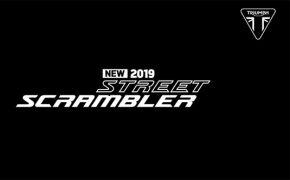 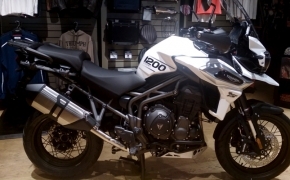 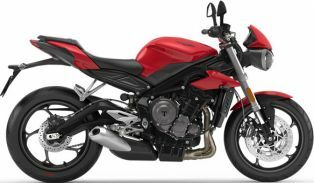 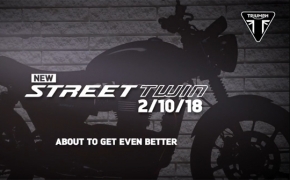 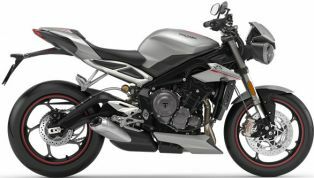 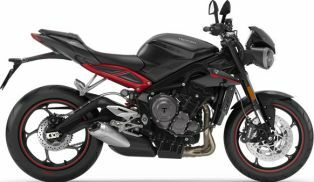 This has happened now with the Kawasaki Z900 and Triumph Street Triple S, being the two motorcycles.